This club is open to anyone who wishes to play, beginner or grand master you are all welcome to join. The club is small but have been expanding over the last year. 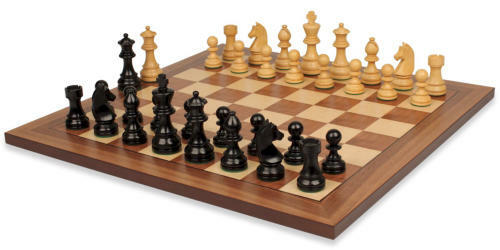 Tables and chess sets are available to anyone who wishes to join us for a game, with tuition for anyone who wishes to hone there skills. The club is in the small hall and the fee is £2.00 per session.